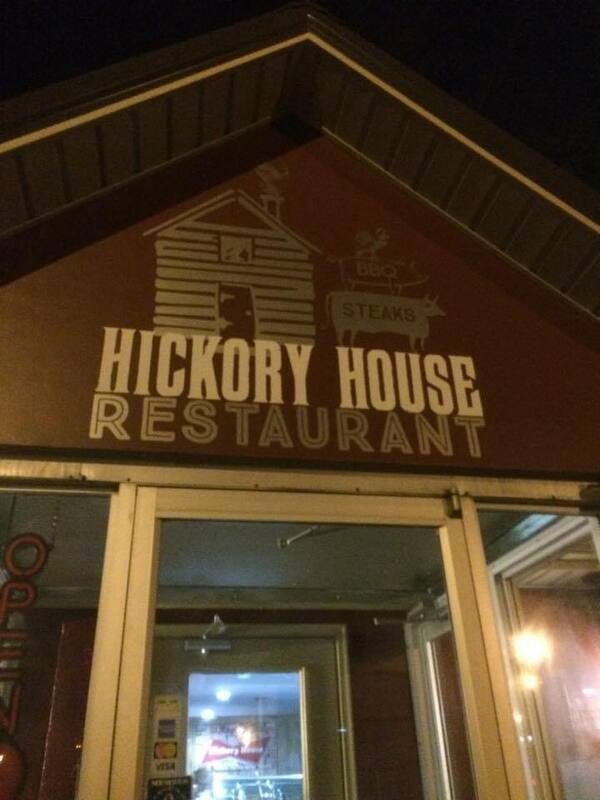 Come dine with us at the newly redecorated Hickory House Restaurant located in Pulaski, Tennessee. Proud new owners Jackie & Jonathan (better known as JP) Perry. Jackie & JP Perry purchased the popular Pulaski restaurant and will be serving Certified Angus Steaks, Pork, Chicken & Fish. 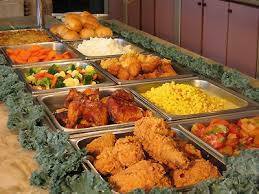 They will also be featuring their daily buffet so if you leave there hungry it’s your own fault! Jackie has lived and worked in Pulaski all of her life and worked at Henry & Underwood for 30 years. JP is the General Manager of Deer Valley Farm. Jackie and JP have been working hard completely remodeling and putting their own spin on the place. The Perry’s invite you to come dine with them where you visit the first time as guest but you will leave as friends. Don't forget, we offer Catering Services. Just click to contact us for more information. We only use the freshest items on the bar. You can pile it high to try and taste them all. Most of our dressings are house made and delicious! 10 oz. Ribeye. Just enough, this highly marbled cut will be tender and juicy, plenty of meat for most! 14 oz. Ribeye. For the true meat lover, this thick cut of meat will cover your plate. Loosen your belt for this succulent, juicy melt in your mouth experience! Most people that order the Deer Valley never seem to have enough room left to try out desserts, unless they get them to go that is. 6 oz. Filet. In honor of one of our most favorite family members, this tender, juicy cut comes from the highest regarded cut of beef, the tenderloin. It will melt in your mouth. This steak is the cut for the Queen of the family! 10 oz. Kansas City Strip. The steak that was made famous in Kansas City, this lean, tasty thick cut has a rich taste and an unbelievable flavor. This will be one of your favorites if you ever give it a try! 10 oz. Center Cut Sirloin. This center cut sirloin is lean but marbled well for superior taste. This juicy piece of meat will fill. 8 oz. Sirloin. Obviously you can figure out where this one gets it's name, the Hickory House special is the best "deal" on the menu. This thick cut filet of sirloin is very lean and will have a very rich flavor. This cut is very thick and takes a little extra time to cook, we do not recommend that you order this cooked more than medium as it will be too dry. 8 oz. Center Cut Pork Chop. This bone in, juicy pork chop will amaze you with flavor. It is thick cut and grilled to perfection. 6 oz. Grilled Chicken Breast. It's served on a bed of rice and topped with a grilled pineapple. • Please allow extra time for steaks cooked over medium. Please note, while CAB beef is the tenderest, juiciest beef available, on steaks cooked over medium you "do" run the risk of drying them out! 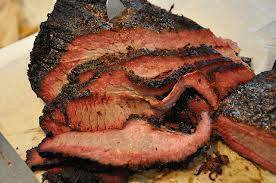 Hand Rubbed and smoked for at least 15 hours, wonderful bark and juicy meat is what you will get here! Hand rubbed and smoked for hours, then pulled, seasoned and doused with and old family recipe. No dry pork in this place! This is my personal favorite, seasoned with a sweet dry rub that has been perfected in Mama Rinda's back yard over the years at 4th of July cookouts, then smoked slow and low and finished with an old family mopping sauce. They will melt in your mouth. Our signature item! Hoecake Cornbread topped with our homemade house slaw piled high with your choice of Pulled Pork, Chopped Brisket or Chopped Chicken, then smothered in your favorite sauce and capped off with dill pickles. Brisket, Pulled Pork, Sliced Pork, Ribs, Smoked Chicken, Sausage. Includes your choice of 1 side. Chopped brisket sandwich, our juicy, chopped brisket smothered in Hickory Sauce and piled on a bun. Talk about making your taste buds jump! We put fried green tomatoes, hickory smoked bacon and crispy fresh lettuce on Texas Toast and slather our special sauce on it for you, it is awesome! Give us a call, 931-363-0231 or submit the form below. The best Barbecue, Pork, Beef, Steaks, Cocktails anywhere around! Hickory House is the BBQ spot of Pulaski, Tennessee. Offering succulent steaks, and other choice cuts of beef to satisfy any craving. You will certainly leave full and satisfied with our large variety of delicious food options. 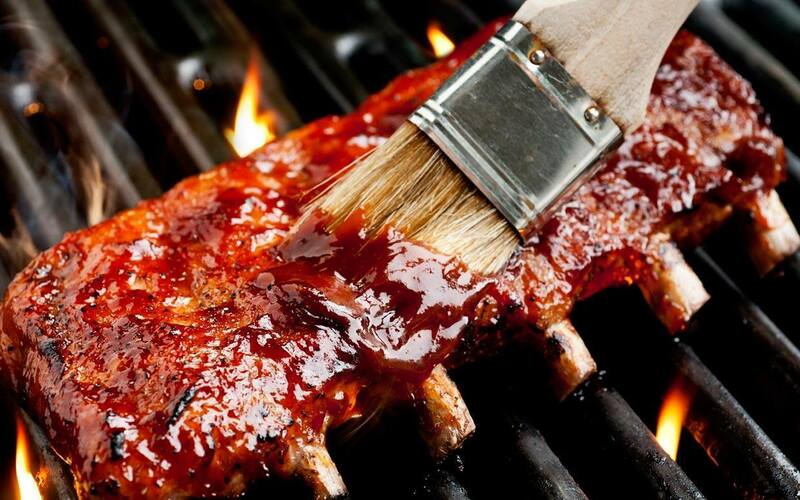 Whether you like BBQ, steak, pork or just want a cool beverage we are here to serve you with the best food possible. And, don't forget we cater to. Call us today for your catering needs. We will be glad to give you price options and assist you with any special event. Come join us for dinner! You won't regret it! Copyright ©2019 Hickory House Restaurant. All Rights Reserved.